This year we are proud to be supporting Maidenhead Care Good Neighbours Scheme. There will be a raffle on Saturday to help support this well deserving charity. Maidenhead Care - making a difference in Maidenhead for over 30 years. "When all other pleas for help went unanswered, Care was there... and responded." 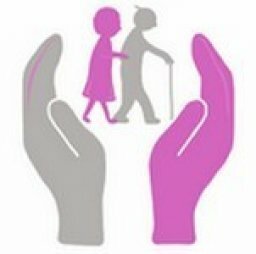 Maidenhead Care is a local charity providing Good Neighbour help and practical support for the elderly, unwell or disadvantaged people of Maidenhead. One of our important roles is to provide transport for those who are unable to use public transport to get to medical appointments. We can also provide a friendly ear for someone who is lonely and would welcome a visit from a volunteer and a cup of tea together. You can read more about us HERE. Unfortunately, we can only consider requests from people living within 3 miles of Maidenhead Town Centre.